This is something that's actually been in the works since March of last year. 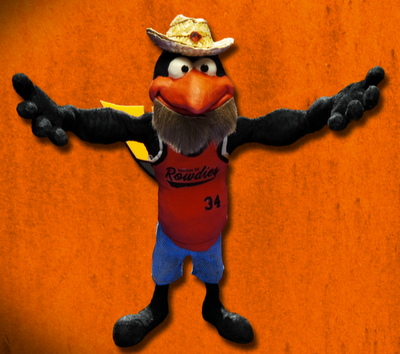 As anyone who knows me can tell you, two of my great loves are the Baltimore Orioles and stop motion animation. When my friend Chris told me that he and some cohorts had written a new rally song for the Orioles and would I like to do an animated music video for it, I jumped at the chance! 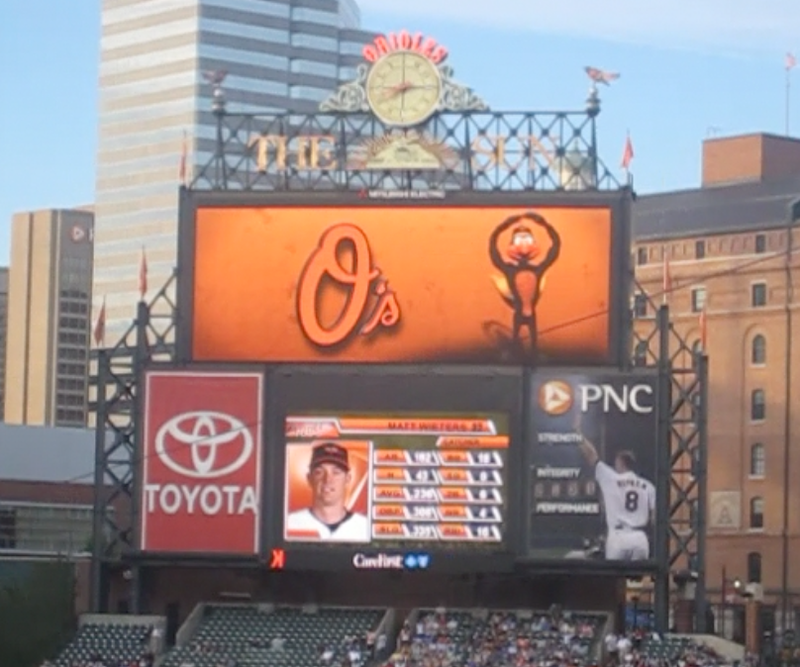 Pretty soon after they released the song to the internet in 2009, the Orioles organization actually contacted them and began playing the song before games! 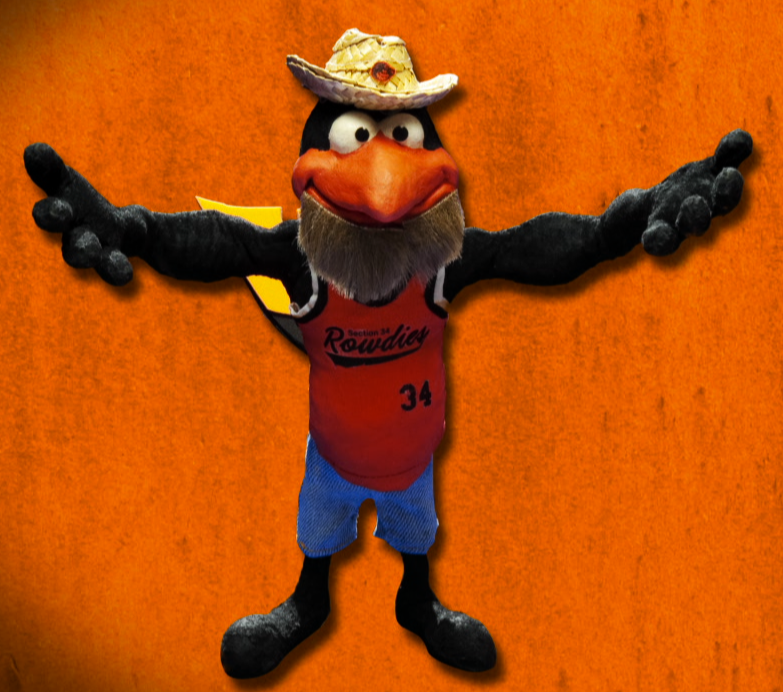 I debated bringing in experienced sculptors and fabricators for this job, but I ended up deciding to make the puppet on my own. 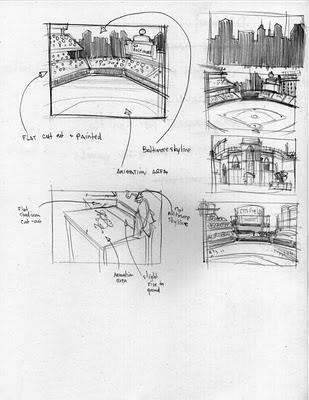 First, it would be a lot cheaper and this project started out completely on spec. Second, this would be my chance to build a foam and latex puppet from sculpt to mold to armature to foam casting to painting to flocking. I did have a lot of help and guidance throughout by the amazing people listed at the end of this post. As of this writing, I've completed five spots, three of which are currently showing as rally animation on the massive HD JumboTron at Oriole Park at Camden Yards. 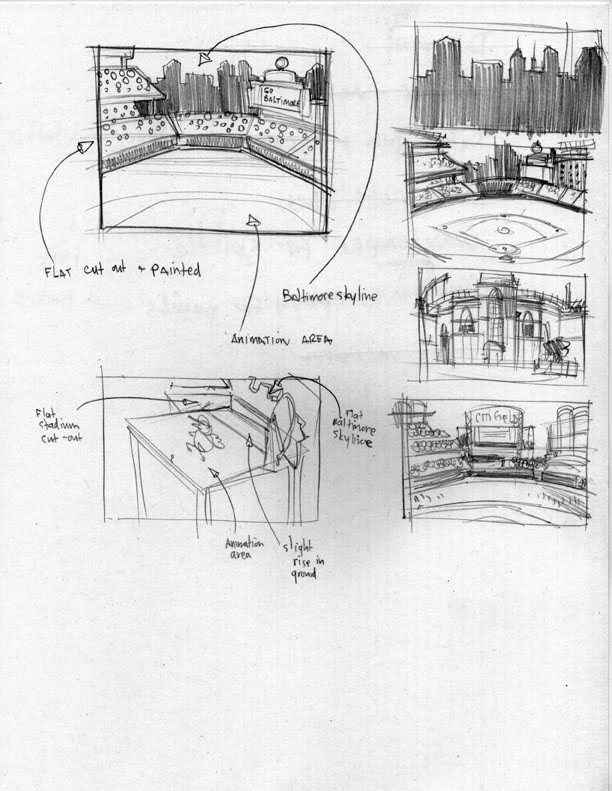 Apparently, these spots have gotten a great reception from fans at the park and I'd love to do some more animation incorporating Johnny's incredible set and Chris's song. 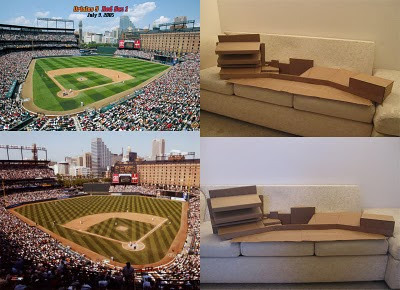 On April 9th, 2010, 48,891 people saw my Orioles stop motion for the first time! It will be played at home games throughout the season. Unfortunately, I can't share the video of the spots on this blog, but I will give you some screen shots to whet your appettite. 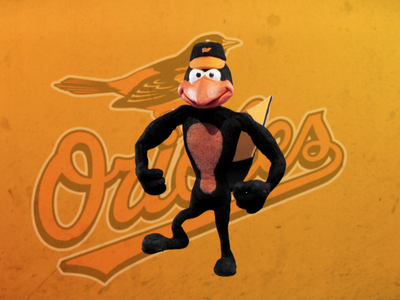 Head out to Oriole Park at Camden Yards to see the full animations on the big screen! 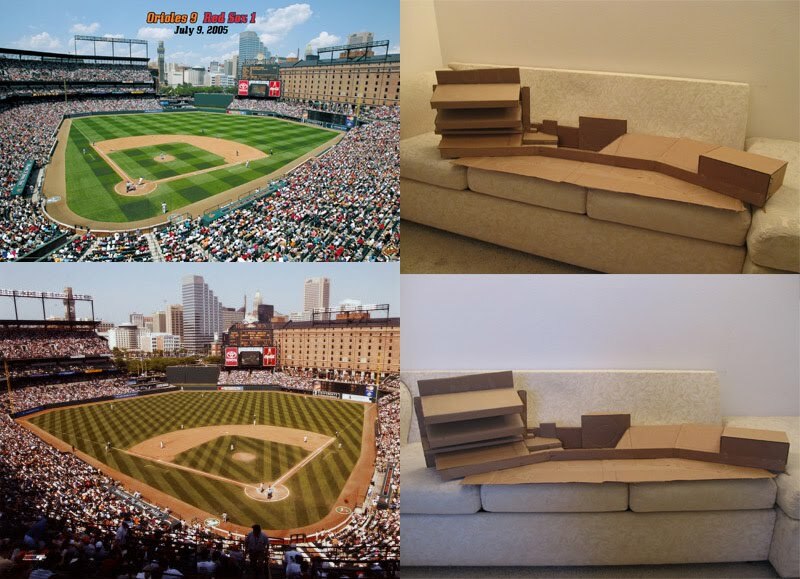 This was a project initially done on spec before Orioles Productions came on board. It really wouldn't have been possible without the following people spanning Baltimore, Los Angeles, and Brazil. Also, check it out - I'm apparently a doctor! what a cool oppotunity and job you did. I had no idea this was you. That's so exciting! Great work!